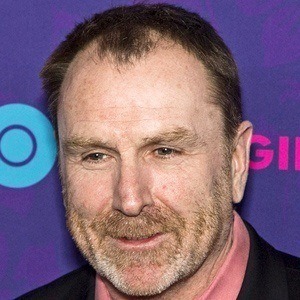 Comedian who hosted Weekend Update on Saturday Night Live and the Comedy Central show Tough Crowd with Colin Quinn. 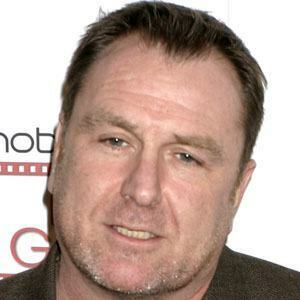 He premiered his one-man show "Colin Quinn Long Story Short" on Broadway in 2010. He played a supporting role in the 2015 film Trainwreck. After quitting his job as a bar tender, he began a stand up career and became the host of the MTV game show Remote Control. 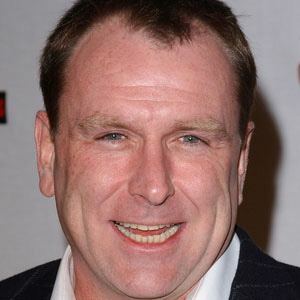 He played Dooey in the 1998 comedy A Night at the Roxbury and he premiered his one-man show 'Colin Quinn Long Story Short,' which was directed by Jerry Seinfeld, on Broadway in 2010. He previously dated Sarah Silverman. He appeared alongside Kevin James in the 2010 film Grown Ups.